Episode 176-Oh we talk about a Saab? Really? Much like procedural crime dramas, some elements of the TeamClearCoat Podcast can be formulaic, but satisfying nonetheless. One of these elements is the interventional and often times aggressive approach to blanket fort-based therapy. 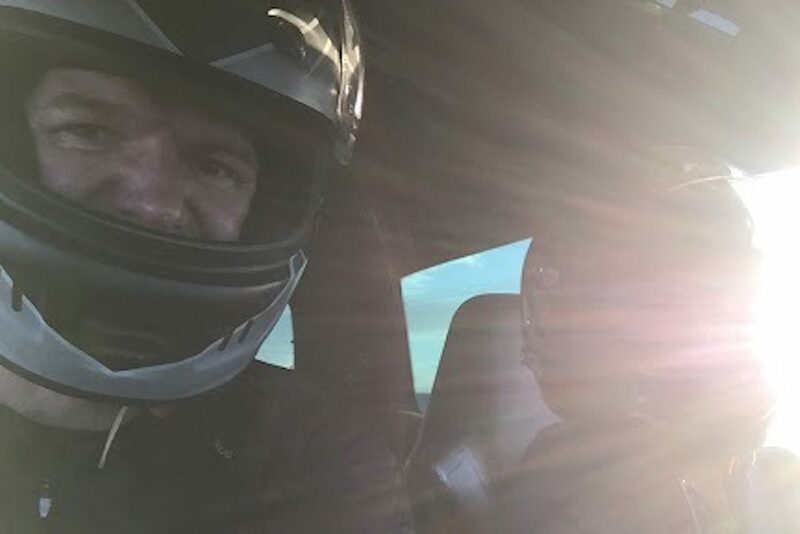 In this episode Dave finally reveals the full extent of his thoughts about his time behind the wheel of Ian’s TurboX. ← TeamClearCoat Podcast – Episode 176 – We Did A Thing Again!